Drawing is not just a new thing, it has been continuously evolving from millions of decade and now it moving towards the digitization with the help of latest smartphone and gadgets. Using the drawing apps on our Android phone, we can express our inside creativeness at any point of time, whenever we are. It sounds like so crazy but there was a time when our ancestors were drawing on caves with the help of stones and now we are here in modern world where we draw on smartphones and gadgets. 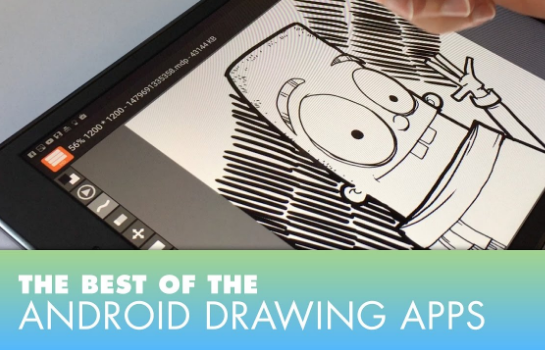 So, not wasting your much more precious time anymore, here are the compilations of the best drawing apps for Android. Sketch is a fun little sketching application, which is a perfect especially for more “leisure” drawing for professional artwork. This application has an option to choose from a bunch of different colors, stickers, and brushes to craft a beautiful work of more whimsical nature. In this user will also be able to choose from and manipulate different fonts to add to your sketch. 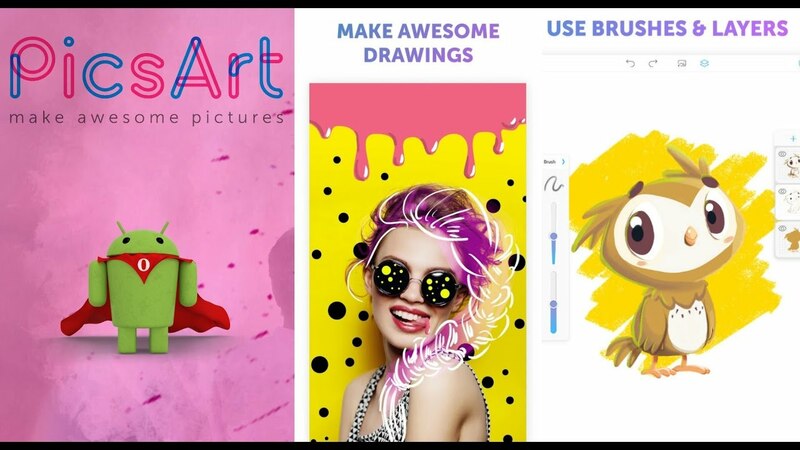 It is an app for creating fantastic drawings with the help of a pencils, color and brushes on Android smartphones. 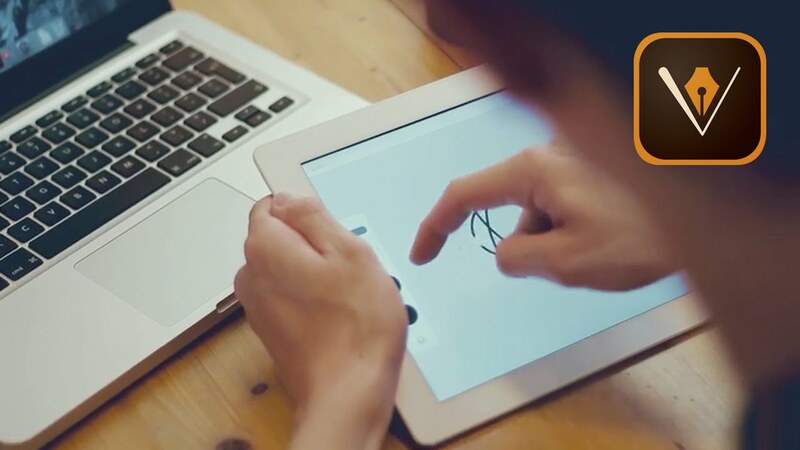 The application simulates a toolkit for drawing strokes on paper. Choose the right brush style, choose the color and start creating the first masterpiece! SketchBook application is a professional drawing application which is available both on iOS and Android. 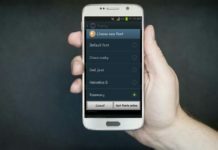 It is a powerful application for drawing, with an intuitive amazing interface and a huge range of features and settings. The latest module of the application has come up with the natural and convenient drawing process, what will allow you to create with the help of the program both small schemes and sketches, as well as complex, large-scale works. Adobe Illustrator Draw consist of a variety of drawing tools and allows to work with multiple images and drawing layers at one time as well. 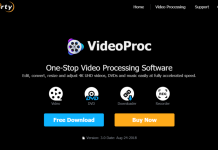 The app is available at a free of cost and also comes with the paid creative cloud subscription feature which is optional to unlock more features. The paintings drawn using the Illustrator Draw can send to Adobe Illustrator CC or to Photoshop CC as well. 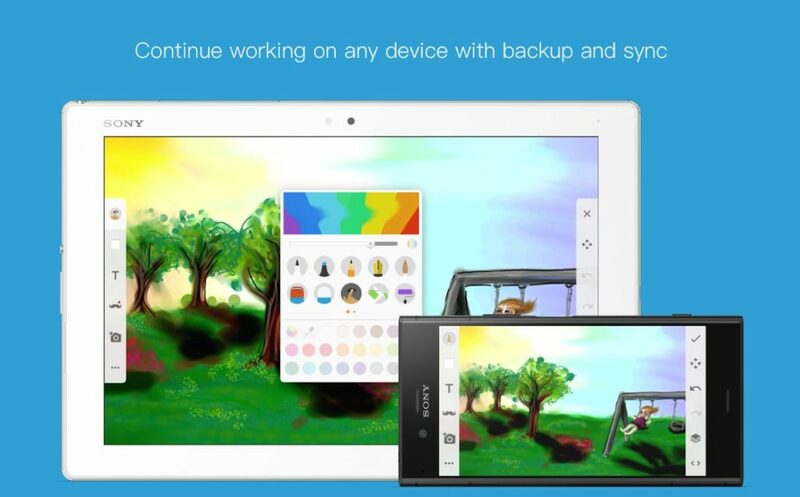 PicsArt Color Paint app opens amazing possibilities for you. 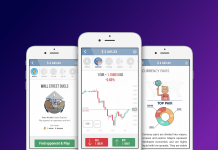 In the application, there is a pre-installed full set for drawing with large number of functionalities. In this a user will have the ability to overlay layers, blend any color combinations, change brushes, make a symmetrical drawing. All these features are at your fingertips. The application has a simple UI. You can do sketches, colorful illustrations, photographs and digital drawings.